For years, mental health issues have long been stigmatized in the Black community. And for Black women specifically, we have been taught to keep quiet about the pain, anxiety, and anguish that often eats at us on the daily. It’s only been in recent years that Black people as a whole have stepped out of the mental illness closet in an attempt to not let past demons keep control of us. The fact that there are so many more resources available to inform us definitely helps. 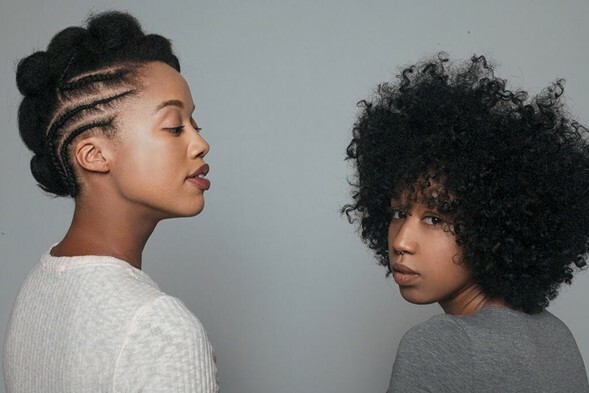 Here is a list of 10 mental health podcasts that are helping to empower and uplift Black women as we navigate the murky waters of psychological struggles.